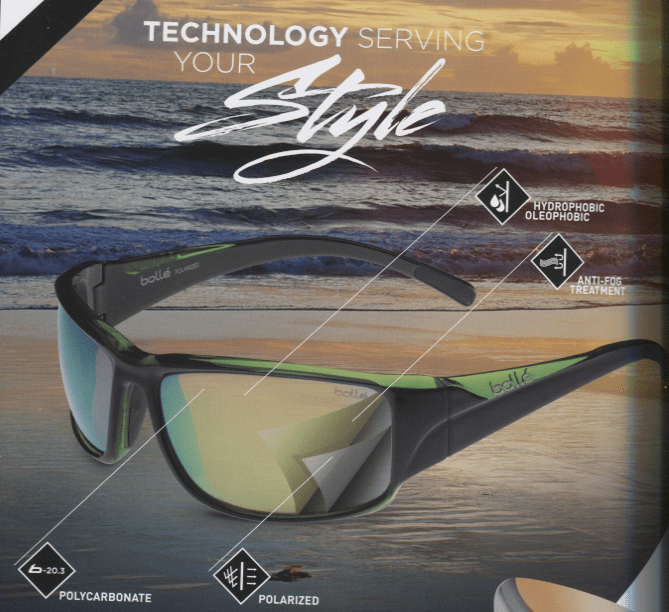 Bolle is the perfect sunglasses brand for every day: initially designed for sports wear, the frames are designer, technical and modern, the lenses guarantee optimal protection. Bolle eyewear is eyewear to move in, to live your passions, to see everything with more intensity, to enjoy. Prescription available in most styles.